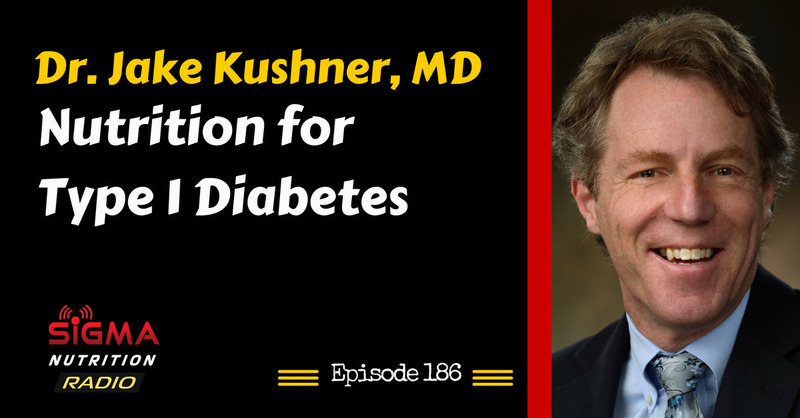 Episode 186: Paediatric endocrinologist Dr. Jake Kushner discusses type 1 diabetes as a disease, potential nutritional management approaches, and future research that needs to be carried out on the nutritional and lifestyle management of the the condition. Dr. Jake Kushner is leading the efforts in Diabetes and Endocrinology at Texas Children’s Hospital. Dr. Kushner is a McNair Medical Institute Scholar at the Baylor College of Medicine. 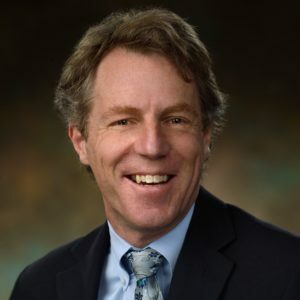 As the Chief of Pediatric Diabetes and Endocrinology at Baylor College of Medicine, he is a major thought leader in type 1 diabetes care and research. His overarching career goal is to help children and young adults with diabetes and other endocrine disorders live long, healthy lives. His administrative priorities focus upon developing and promoting innovative new models of patient-centered care, education, and cutting edge research. A graduate of the University of California at Berkeley, Dr. Kushner earned his medical doctorate from Albany Medical College in New York. He completed a residency in pediatrics at Brown University. He then completed a clinical fellowship in Pediatric Endocrinology at Children’s Hospital Boston, Harvard Medical School, followed by a 5-year research fellowship at the Joslin Diabetes Center at Harvard Medical School. Prior to arriving at the Baylor College of Medicine Dr. Kushner was at the University of Pennsylvania School of Medicine and the Children’s Hospital of Philadelphia (CHOP). Dr. Kushner has received national awards, including elected membership to the prestigious American Society of Clinical Investigation. He currently serves as the president of the Society for Pediatric Research. Dr. Kushner’s research has been supported by the National Institutes of Health, the Juvenile Diabetes Research Foundation and the March of Dimes, amongst other sources. His clinical interests include the care of children with type 1 diabetes. Dr. Kushner’s research is focused upon of the insulin-secreting beta cells of the pancreas. A major theme of the Kushner lab includes studies to understand the origins of adult beta cell growth and regeneration. Until recently it was not clear exactly where adult beta cells came from during postnatal life. Dr. Kushner and colleagues have carried out studies in adult mice with a variety of advanced tools. In contrast to the dominant views, they do not observe any contribution to beta cell growth in adult mice from “tissue stem cells”. Instead, they find that beta cells expand by simple division “self-renewal”. Dr. Kushner and colleagues are currently extending this work, with the goal of studying beta cell regeneration under a variety of normal and disease conditions. Issues with low-carb for T1D: hypoglycaemic episodes? ketones? long-term safety unknown? Video: Jake Kushner – Carbs vs. Fat: What To Eat?